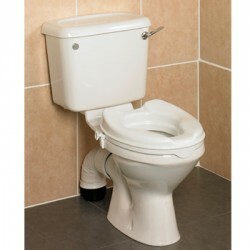 In here you will find our full range of toilet seats. 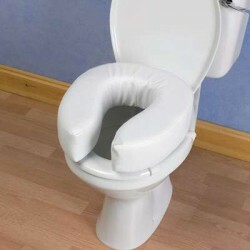 Big John Toilet Seat The Big John toilet Seat from Gordon Ellis is ideal for making toilet use mo..
Comfyfoam Raised Toilet Seat This raised toilet seat is extremely comfortable as it is made from ..
Cosby Raised Toilet Seat This raised toilet seat has a high quality finish, which will blend into..
Enterprise Raised Toilet Seat Enterprise Raised Toilet seat has a raised toilet seat with integra..
Etac® Cloo Height Adjustable Raised Toilet Seat Comfy, ergonomic seat with detachable armrests of..
Etac® Hi-Loo II Fixed Raised Toilet Seat with Armrests The Hi-Loo raised toilet seat is fixed thr.. 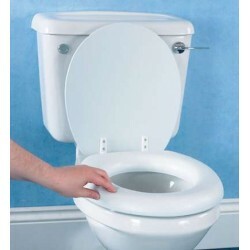 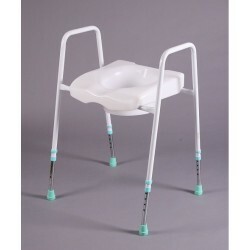 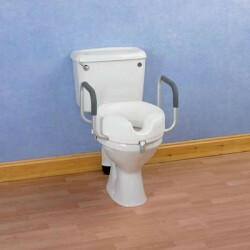 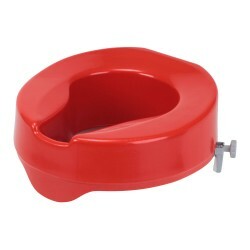 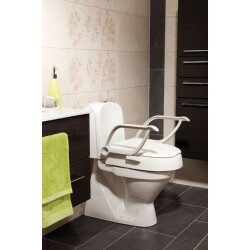 The Supporter toilet seat with lid has armrests which offer extras support to the user. 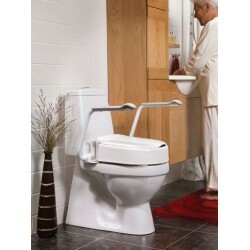 The arms can..
Nobi Toilet Seat The Nobi toilet seat with integral arms provides support and stability and secur..
Padded Raised Toilet Seat A soft cushion that attaches to the existing toilet seat to provide ext..
Portable Bidet This bidet has a soap dish at the front and fits inside most toilet bowls. 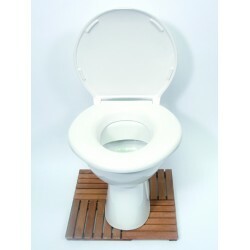 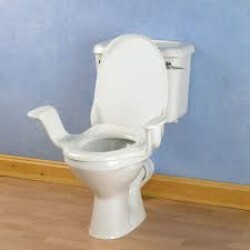 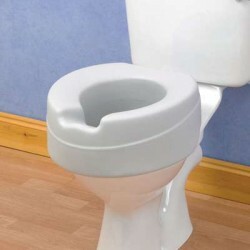 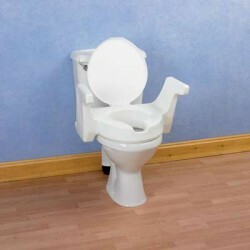 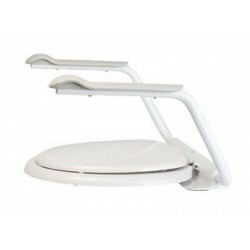 W..
Raised Toilet Seat with Arms A moulded raised toilet seat with built in arms. 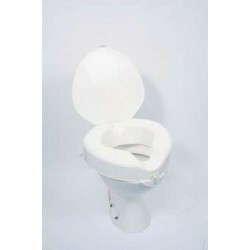 The seat has a larg..
Savanah® Raised Toilet Seat with Lid A raised toilet seat with a large rear cut-out for conventio..
Soft Raised Toilet Seat All the convenience of a standard toilet seat with added comfort. 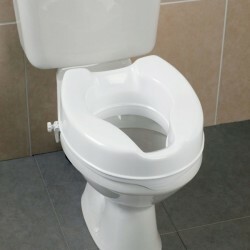 The pad..
Savanah & Raised Toilet Seat without Lid Savanah Raised Toilet Seat is a strong and durable t..
EasyFit Raised Toilet Seat Raises the height of the toilet to help people get on and off more eas..